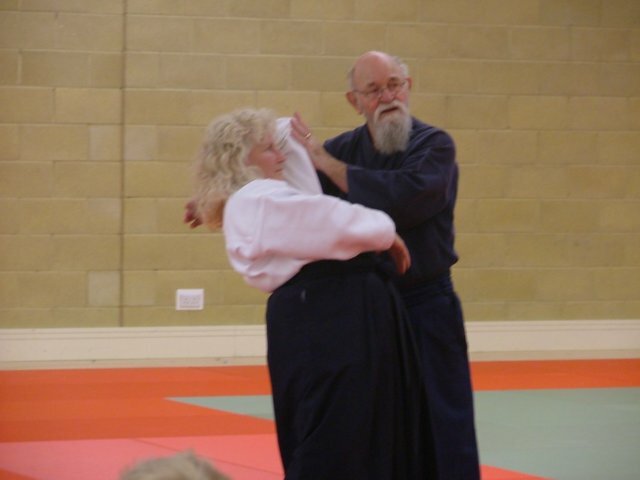 Koryu Dia Yon as performed by the Aikido Development Society, Notice in the first and second sets we have an extra technique (number 8) that most others do not have. 9. Migi-Katate-Dori with counter technique. 10. Hidari-Katate-Dori with counter technique. 11. Migi-Katate-Dori with counter technique. 12. Hidari-Katate-Dori with counter technique. 13. Migi-Katate-Dori with counter technique. 14. Hitari-Katate-Dori with counter technique. 15. 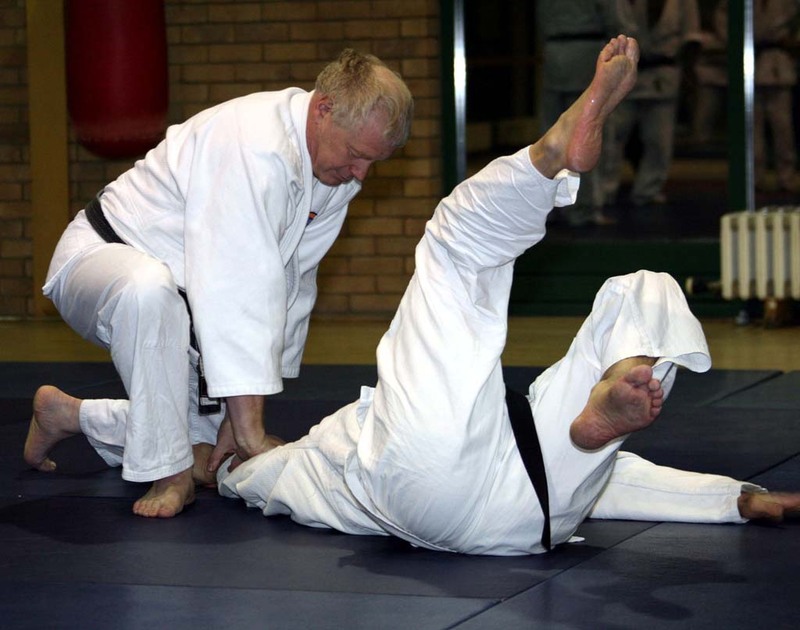 Ushiro-Ryote-Dori with counter technique. 16. Morote-Dori with counter technique.